아리랑 코리아 TV에서 근무할 인턴을 채용합니다. 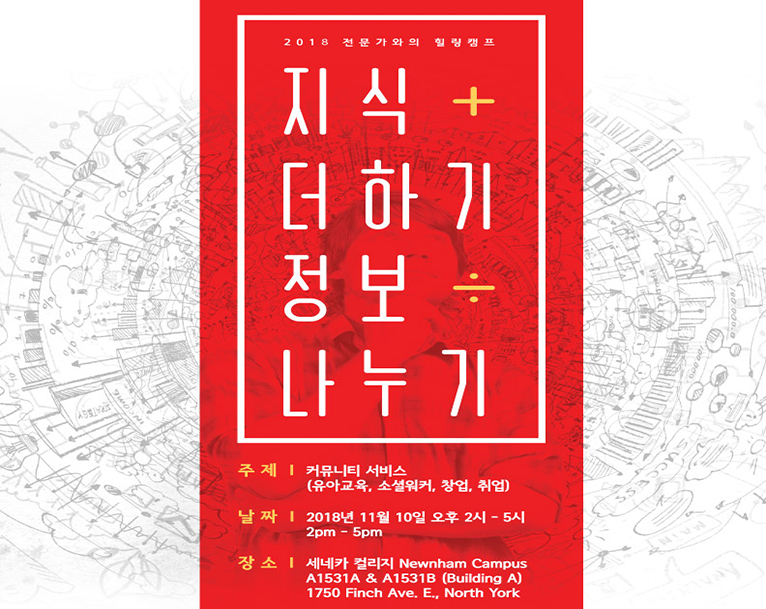 관심있는 분들의 많은 지원 바랍니다. 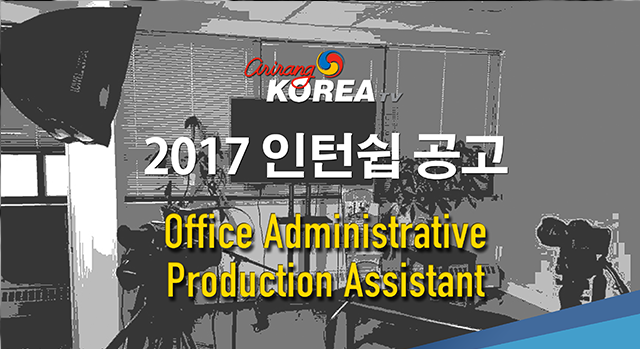 Arirang Korea is always interested in hearing from brilliant, creative, driven people for a variety of positions. We are currently hiring intern(s). 3) Ensure responsive initial greeting and prompt distribution of visitor needs to their appropriate contact within the organization. 6) Update and maintain company websites and SNS channels. 1) Equipment set-up for TV programming and other specialty productions. 2) Plan shoots and edit footage as required. 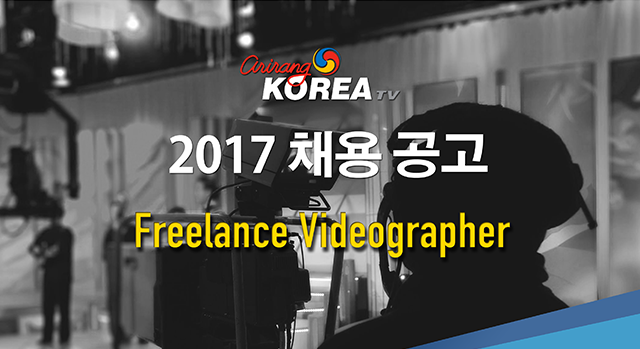 3) Direct interviews and record narration for TV programming and other specialty productions. 4) Research ideas, arrange casts and prepare proposals for assigned episodes. 5) Scriptwriting for news and specialty programs. 1) Plans concept by studying information and materials. and style, and related aesthetic concepts. 4) Prepares final layout by marking and pasting up finished copy and art. demonstration and product capability booklets; compiling account and competitor analyses. 4) Maintains marketing library by checking and replenishing inventory. 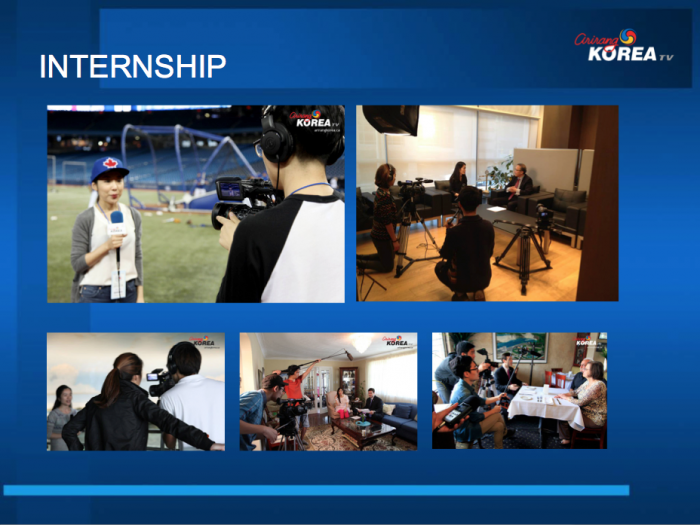 If you are interested, send your resume and cover letter to info.arirangkorea@gmail.com. This is a non-paid position. 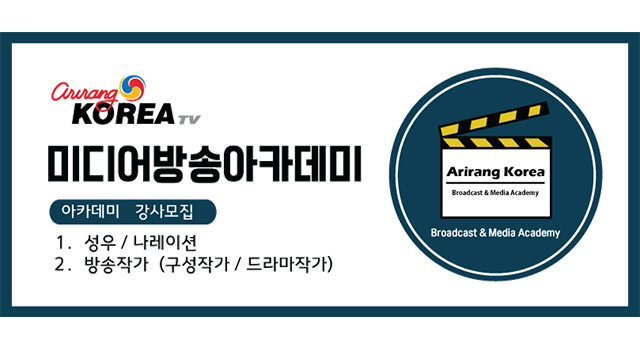 Please note that we have no relaton with Arirang TV in South Korea. 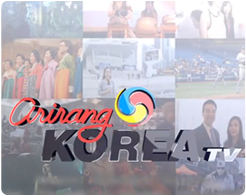 Arirang Korea is a Korean language programming produced by Acoustic Soul Productions Inc. based in Toronto. We produce Canadian content.